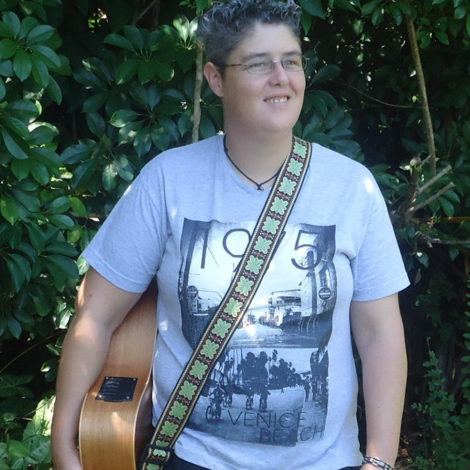 Samantha Broadbent is a singer/song writer who infuses her music with her love and passion of the folky/rock acoustic sound. 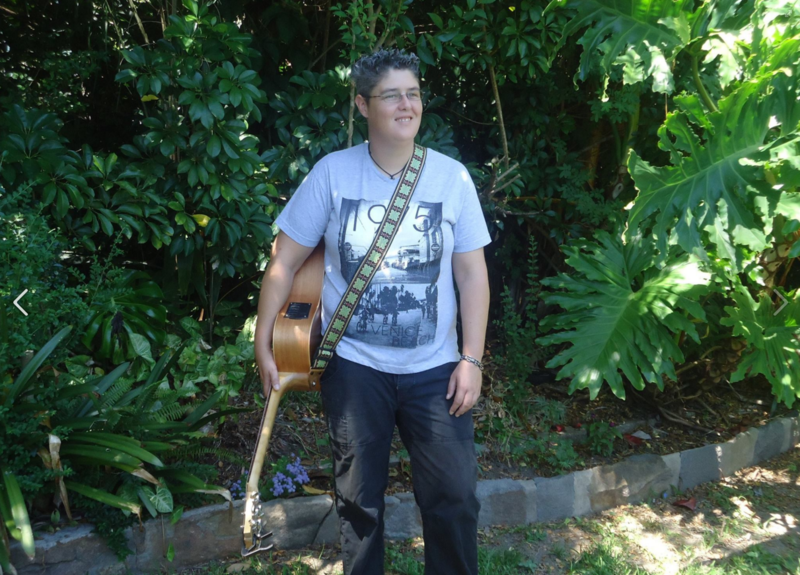 She has been singing since she could talk and with her sultry smooth tones she has been captivating and delighting listeners on the Central & Mid-North Coasts of NSW for the past 4 years. 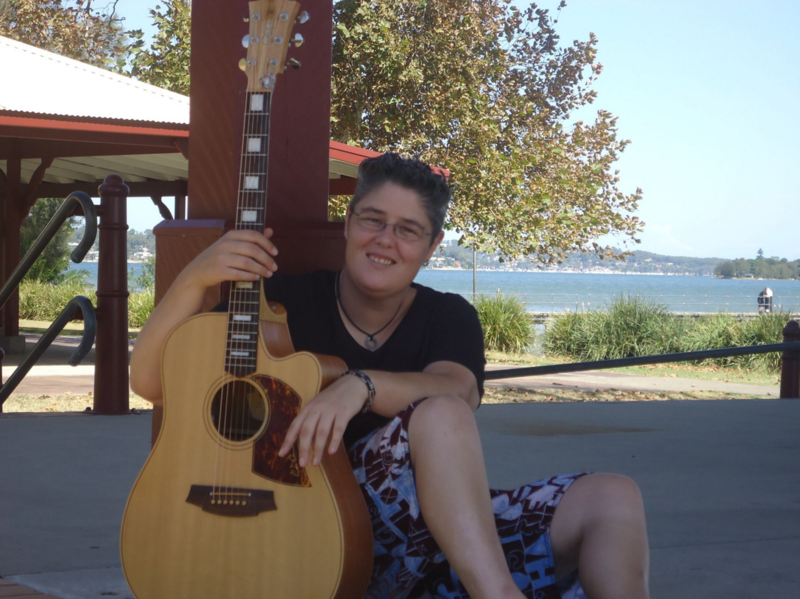 She has spent some time in the studio recording an album to showcase some of her original songs as well as her own unique take on some well-loved covers. 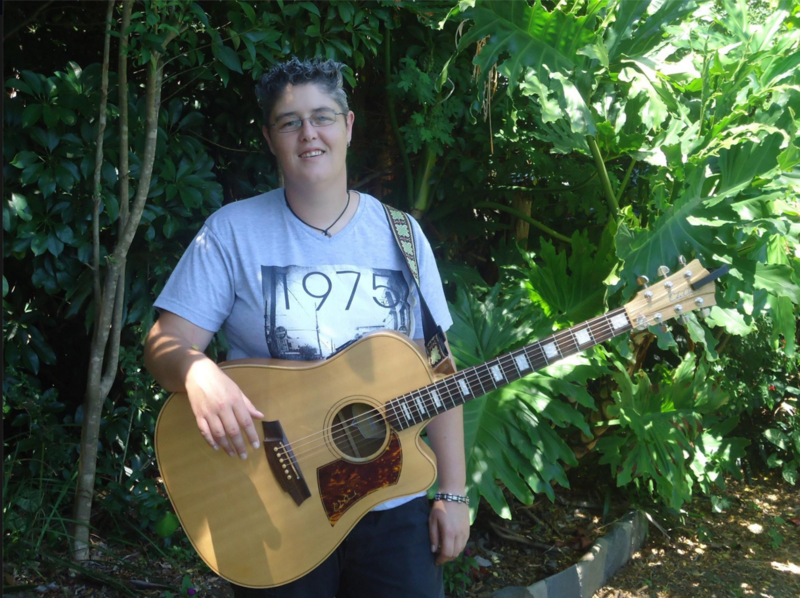 Her performance style ranges from easy listening ballads, pop, classic and alternative rock with her influences coming from artists such as Tracy Chapman, Melissa Etheridge, Passenger, U2, Bruno Mars, Adele and the Eagles – just to name a few.